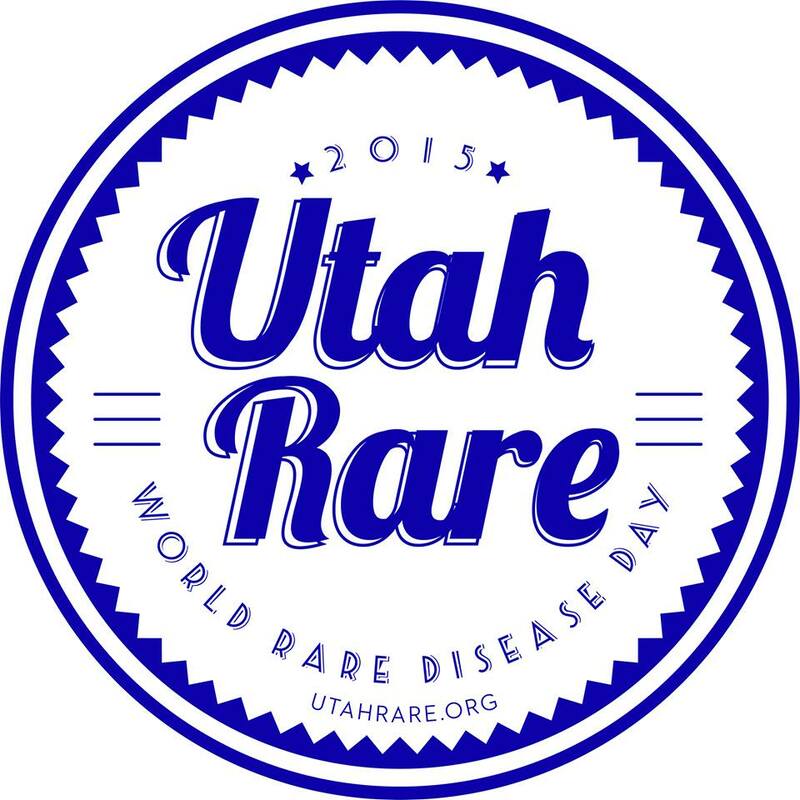 We are thrilled to be collaborating with the Rare Genomes Project! If you are a patient or parent who had severe symptoms before the age of 13 I highly encourage you to reach out to them for a genetic testing opportunity. 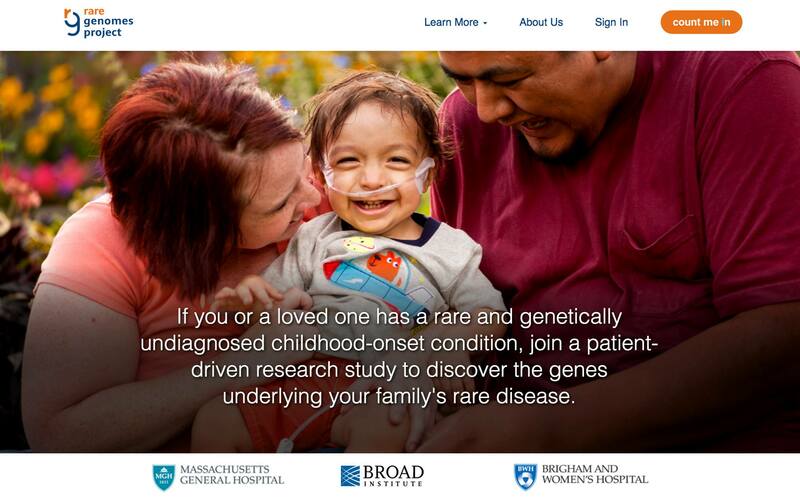 The Rare Genomes Project is being launched by researchers Daniel MacArthur and Heidi Rehm at The Broad Institute of MIT and Harvard, in collaboration with Massachusetts General Hospital and Brigham and Women’s Hospital. All genomic sequencing is performed at The Broad Institute’s Genomics Platform. Our team is made up of scientists, clinicians, genetic counselors, coordinators, and patient advocates. There are no costs to you to participate in this study. Funding for this project is currently provided by the National Institutes of Health (NIH) and The Broad Institute of MIT and Harvard. Everything you need to participate – including the cost of the sample collection kit, sample collection at Quest Diagnostics, genomic sequencing, and clinical confirmatory genetic testing will be covered by us. 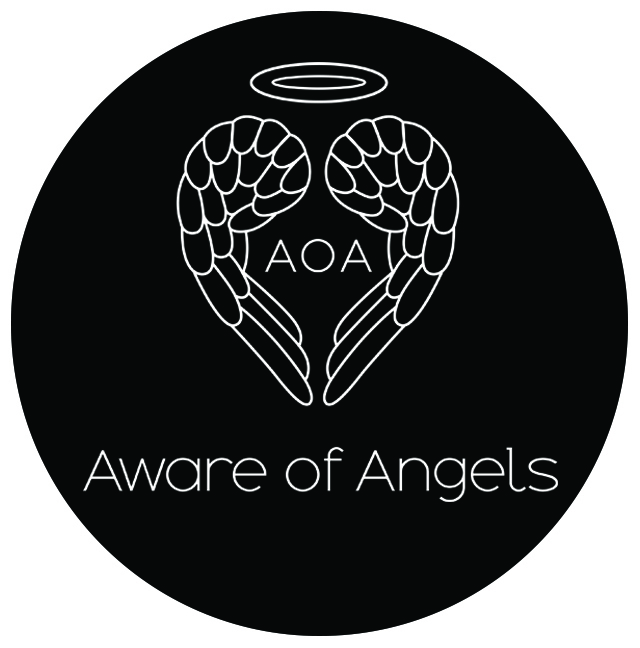 Many of our beautiful Aware of Angels portraits are featured on their website. Thank you Rare Genomes for this opportunity!